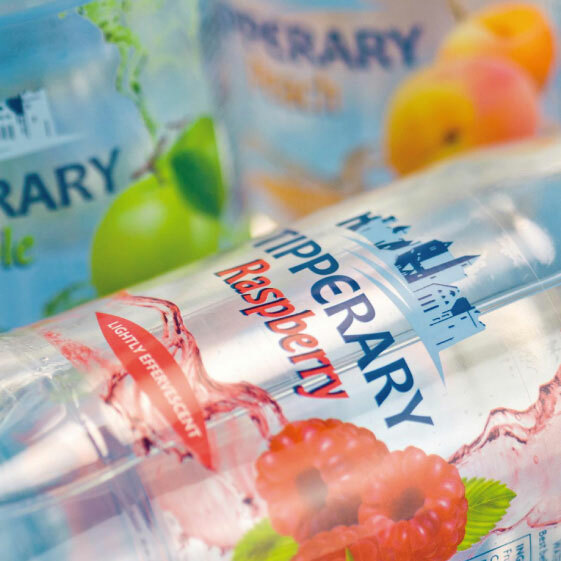 Previously branded as ‘Clearly Tipperary Flavoured’, this range underwent a revolutionary redesign to bring it in line with the newly redefined umbrella brand. 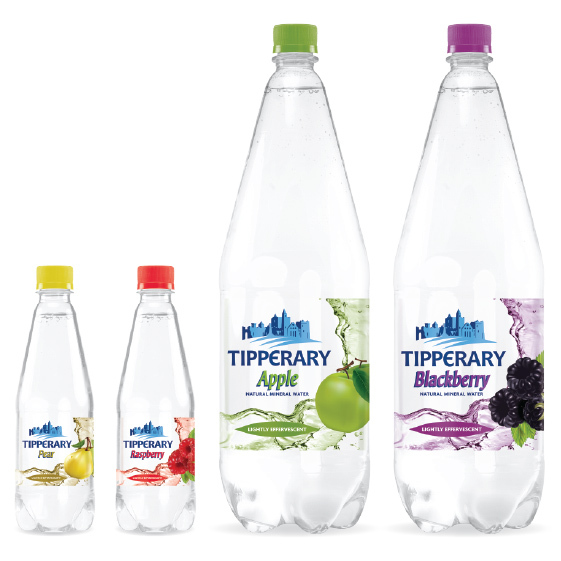 A clearly defined Tipperary Flavoured Natural Mineral Water sub-brand, closely related to the standard water ranges created a more immediate connection between the two. 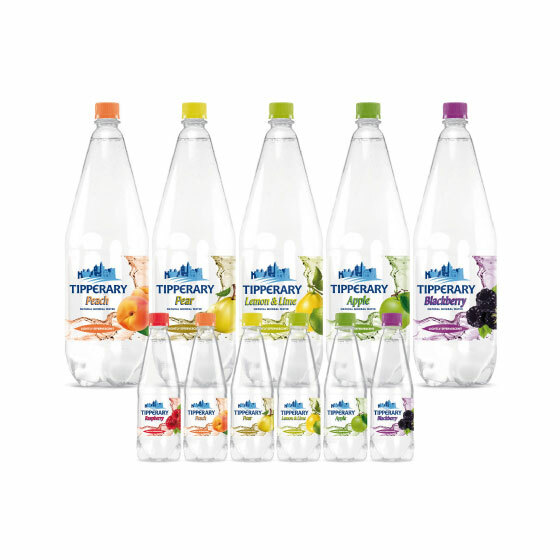 Paired with distinctive fruit burst imagery and strong flavour and thirst quenching cues, this range now capitalises on Tipperary’s brand equity while achieving maximum shelf shout. For advertising and POS purposes we have developed a ‘colour swatch of bottles’ image and the accompanying line, ‘all the flavours of the rainbow’.